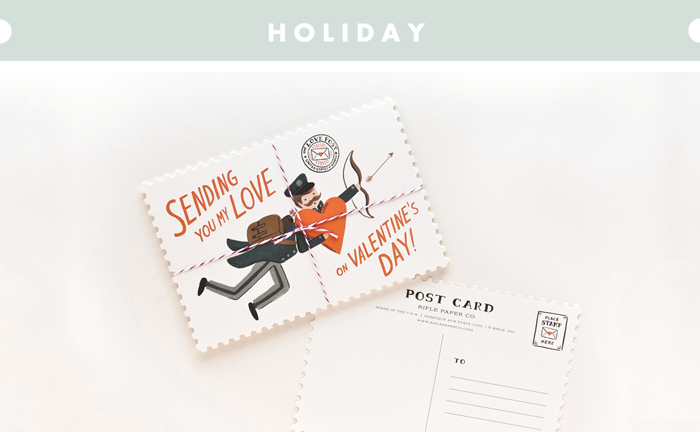 How adorable are these vintage style postcards by Rifle Paper Co.? Perfect for sending out a little love to friends and family on Valentine's Day! Love this mail, very cute and beautiful!